Which Cars are the Lowest for Company Car Tax? In the Autumn Statement 2016, the Government announced changes to the company car tax bandings. These new bandings mean that you could end up paying more for your company car than you were before, depending on how much CO2 your car emits. There are fifteen new company car tax bandings, eleven of which apply to low emissions vehicles. Cars that emit no emissions at all will be taxed 2%, and those that emit between 1g/km and 50g/km of CO2 will be taxed between 2% and 14%, depending on how many zero emissions miles each car can do. By now you’ve probably realised that there’s a good chance you will pay more in company car tax when it comes into effect next year. And maybe you’re thinking that it’s time for you to get a new company car, so which cars are the lowest for company car tax once the new bandings come into effect? What are the company car tax changes? In the Autumn Statement in late 2016, the Chancellor Philip Hammond announced that there would be changes across the board regarding car and company car tax. Before, ultra-low emission and low emission vehicles were taxed significantly less than those with higher CO2 emissions. But, this was brought into practice when low emission vehicles were not the norm. Now, low emission and ultra-low emission vehicles have become increasingly popular, and, as a result, the government have introduced more bandings on the lower end of the scale. We’ve provided you with a table with the new bandings and BIK rates below. So you can see that there have been changes to the BIK rates. There have also been changes made regarding salary sacrifice schemes. How will the salary sacrifice changes affect my company car? A salary sacrifice is essentially where an employee will ‘sacrifice’ some of their salary in exchange for a benefit-in-kind. These are taxed less than the cash alternative, and in some cases they aren’t taxed at all. For example, a gym membership, child care and more importantly, company cars. 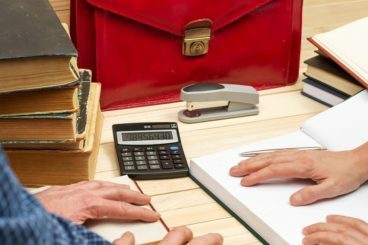 The government announced in the Autumn Statement that they would now be taxing these salary sacrifice schemes slightly differently. You will now be taxed whichever is higher: the cash alternative or the benefit in kind rate. Critics, of which there are many (including the BVRLA) have said that these new changes will negatively impact those with low emission cars, as the BIK rates will be considerably less than the cash income, so will be taxed more. There is, however, a ray of hope. There is an exemption in the form of ultra-low emission vehicles. These will not be affected by the changes to how the salary sacrifice scheme is taxed. Which brings us to the point of our article; which cars will be lowest under the new company car tax changes? 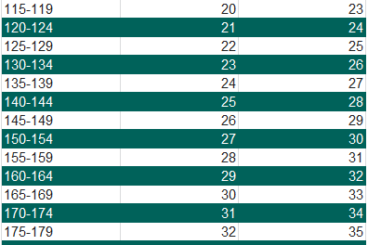 Well, the ones you want to be looking at are really the ultra-low emission vehicles, as these will be exempt from the salary sacrifice changes and will ensure that you don’t get much of an increase on your BIK rate. So, let’s take a look at some of the top ultra-low emission vehicles. Which ultra-low emission vehicles are best for company cars? If you are looking at getting an ultra-low emission vehicle, then you will either be looking at a plugin, or an electric car. An ultra-low emission vehicle is one that emits 75g/km of CO2 or less. So, what are your options? The Toyota Prius has been around for a while now but it’s still as popular as ever as an ultra-low emission vehicle. It is familiar, compact, and claims 134mpg. 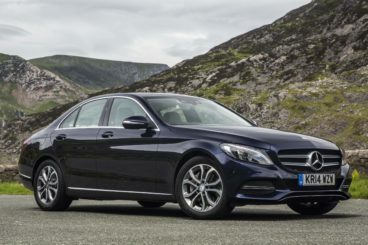 Mercedes-Benz has always been a popular choice for company cars due to their executive style and good residual value so it’s even better to see the ultra-low emission C Class on our list. It doesn’t compromise on style or speed, though it’s not quite as economical as some of the others on this list at 134mpg. The Volkswagen e-Golf is completely electric and has a pretty good range at 118 miles, which should be enough to quell your range anxiety. Another electric car, the Nissan Leaf is a serious contender against the Toyota Prius. It’s range is 155 miles, more than the e-Golf. 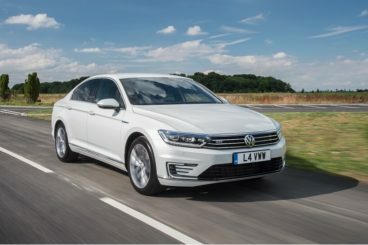 If you’re looking more for of a saloon without compromising your environmental conscience then you might want to look at the Volkswagen Passat GTE. It’s interior is on par with the likes of Mercedes and BMW without the hefty price tag. 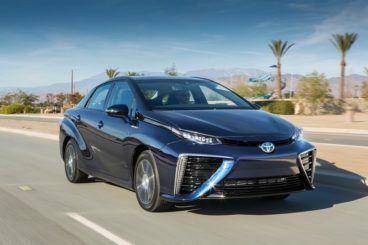 Toyota’s Mirai is the first hydrogen car from the Japanese manufacturer, and is as futuristic as it sounds, and looks. It can refuel in three minutes and has an impressive range of 342 miles. Of course, company cars aren’t just limited to, well, cars. Vans are also going to be affected so it’s important that there are also ultra-low emission options for those that are looking for an environmentally friendly alternative. That’s where the Nissan e-NV200 Combi comes in, Completely electric, it has a range of 106 miles and you can also lease the battery. It should be noted that these are correct at the time of writing (December 2016) and will be subject to change. We would also recommend you go to our search function and search less than 75g/km of CO2 and petrol plug-in or diesel plug-in to see what is available currently. So there are some of our ultra-low emission vehicle options for you to consider when the tax changes come into effect. Of course, this isn’t an exhaustive list, but hopefully it has kickstarted your search for the perfect ultra-low emission company vehicle.